The Tokyo International Film Festival (TIFF) is pleased to announce that we will be highlighting the work of legendary actor Koji YAKUSHO at the 31st TIFF, running October 25 – November 3, 2018. This year’s TIFF Japan Now section will shine a spotlight on the internationally acclaimed actor Koji YAKUSHO, hosting a retrospective of his works as leading actor, from classic films to his latest masterpiece, demonstrating his indelible contributions to the Japanese film industry, as well as to foreign co-productions. 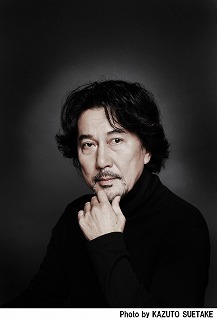 Over a stellar 40-year career, Yakusho has won best actor awards at a variety of international film festivals, such as with Cure (1997) at TIFF, Warm Water Under the Red Bridge (2001) at the Chicago International Film Festival, Walking My Life (2007) at Film Madrid, The Woodsman and the Rain (2011) at the Dubai International Film Festival and The World of Kanako (2014) at the Sitges Film Festival. He has also starred in a remarkable number of other award-winning films: The Eel (1997) won the Palme d’Or, Eureka (2001) received the prize of the Cannes Ecumenical Jury and Babel (2006) was nominated for an Academy Award for Best Foreign Language Film. 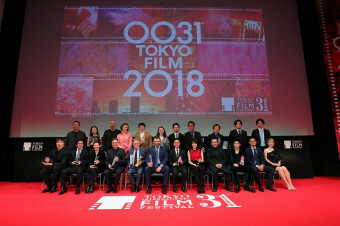 Launched in 2015 to showcase outstanding Japanese films from recent and upcoming months, Japan Now displays the diversity of Japanese film and conveys unique aspects of Japanese culture, as well as providing a multifaceted look inside today’s Japan. The first two iterations focused on directors Masato HARADA (Climber’s High, Chronicle of My Mother, Kakekomi, The Emperor in August) and Shunji IWAI (Fireworks, Should We See It from the Side or the Bottom?, Love Letter, Swallowtail Butterfly, A Bride for Rip Van Winkle). 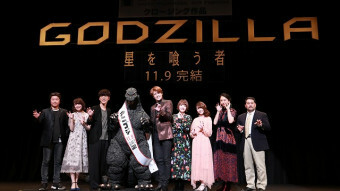 Last year, commemorating the 30th anniversary of the festival, Japan Now highlighted the achievements of four Muses for Japanese Cinema (in alphabetical order): Sakura ANDO, Yu AOI, Hikari MITSUSHIMA and Aoi MIYAZAKI, with screenings of their works as well as Q&A sessions and special talk events. This year, our focus is on Koji YAKUSHO, and we will be screening masterpieces selected from his 40-year acting career. The full Japan Now lineup will be announced at our press conference at the end of September 2018. It has been 40 years since I first developed an interest in acting. For someone who has not been able to stick to a single thing since childhood, it’s a miracle that I’ve been able to pursue this profession for four decades. Our profession is a strange one — no matter how many times you fail and make a fool of yourself, you find yourself thinking, “Next time, I just might get it right…” Perhaps that is the poison we all fall victim to. I am very honored to have my work featured in the Tokyo International Film Festival. I am also indebted to all the people who have inspired me throughout my life. Koji Yakusho was born in 1956, and appeared in numerous films and TV series, including Tampopo and Kamikaze Taxi, before gaining worldwide attention for his performance in Masayuki SUO’s Shall We Dance? (1996), which won multiple awards. Nearly all his films have participated in international film festivals. The Eel (1997) directed by Shohei IMAMURA, won the Cannes Palme d’Or, and Eureka (2001) received the prize of the Cannes Ecumenical Jury. He has played prominent roles in Memoirs of a Geisha (2005) and Babel (2007), earning him even greater acclaim from international audiences. In 2009, he made his directing debut with Toad’s Oil, in which he also played the lead. 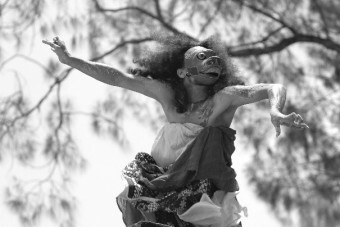 He has also been the recipient of prestigious international honors, including the first-ever Japan Cuts prize, the Cut Above Award for Excellence in Film from New York’s Japan Society, and the Career Achievement Award at the Hawaii International Film Festival, both in 2012, as well as the Nippon Honor Award at Nippon Connection in Germany and the Cinema Legend Award at the Singapore International Film Festival, both in 2017. 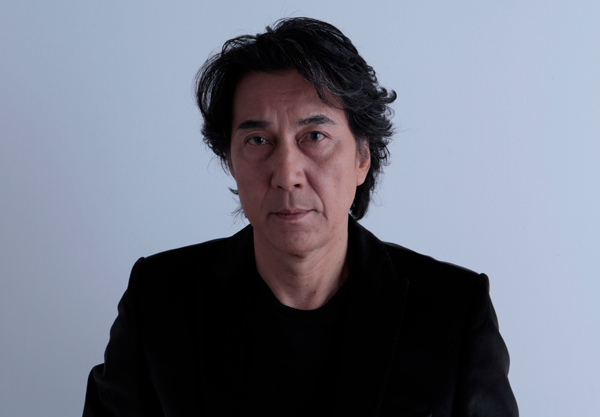 He continues to appear in a wide variety of films, including Sekigahara (2017), The Third Murder (2017), and the upcoming The Blood of Wolves (2018).